ARMSLIST - For Sale: Springfield Xds 45acp handgun. 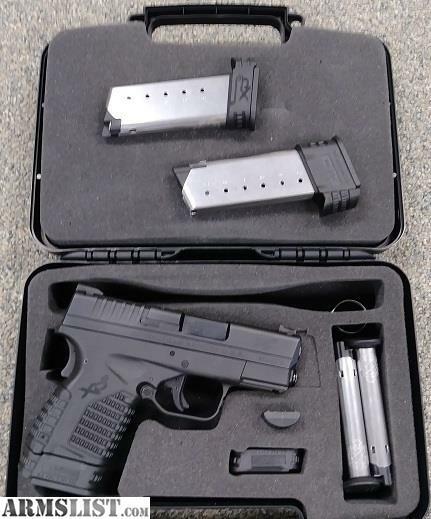 For Sale: Springfield Xds 45acp handgun. paperwork, box. (everything in pic).